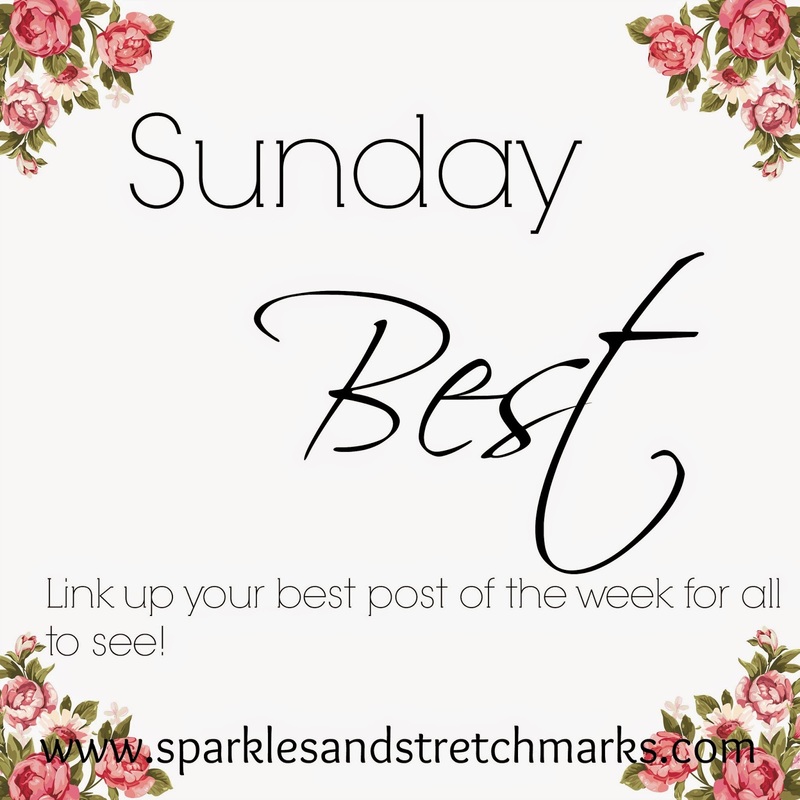 #SundayBest Linky - Link Up Your Best Post Of The Week! I will tweet a link to every post that links up at some point during the week, and I will comment on every one. This post from Beth Bear all about her family trip to Build-A-Bear is a lovely read, particularly for anybody who is considering a visit, with some lovely photos and a step-by-step explanation of how the bears are made! Thanks for running this linky Hayley!